Synergy of fine oils and fragrances, with citrus notes like orange and lemon, give nourishment and hydration to the skin. 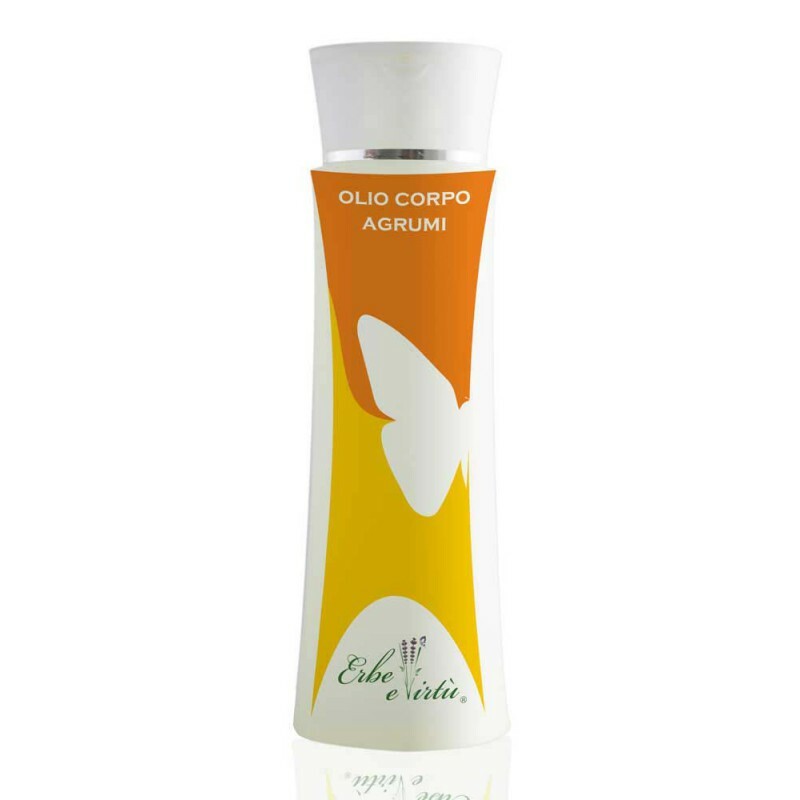 The Citrus Body Oil is a special blend of pure vegetable oils that nourish, soften and moisturize the skin deeply. Enriched by Vitamins, it fights free radicals and counteracts the effects of advancing time. From the first few applications, the skin immediately appears softer and more elastic. 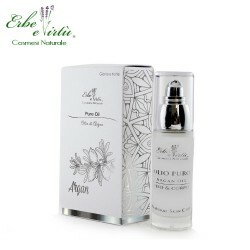 Non-greasy, it gives a pleasant feeling of well-being and with its harmonious and particularly pleasant notes leaves the skin delicately scented. Sweet Almond Oil; Avocado oil; Wheat germ oil; Jojoba oil; Essential Oil of Sweet Orange; Lemon Essential Oil; Vitamin E.
Apply with a light massage until completely absorbed. For a greater emollient action and to facilitate the absorption it is advisable to apply it on damp skin. Ideal after bathing, sun exposure or solar lamps.